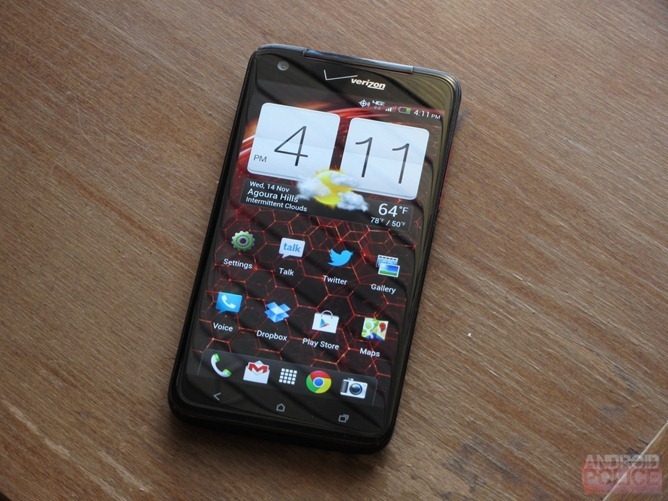 If you're looking for the latest and greatest on Verizon, chances are you're curious about the DROID DNA. 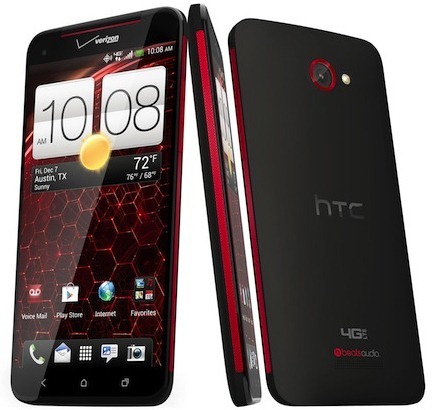 While we'll have our review up some time in the next week, if you can't wait, pre-orders are live on Verizon right now. But paying full price on a new, on-contract phone? That's for chumps, am I right? Luckily, Wirefly also has the DNA up for pre-order - $150 on a new subscriber agreement or upgrade. That's 50 bucks less than Verizon. 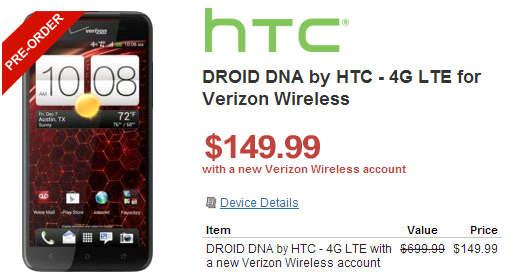 And considering this phone is insanely powerful, that's a pretty great price. As a reminder, the DNA is packing a 5" 1080p display - the first ever on a widely-sold smartphone, a quad-core Snapdragon S4 Pro processor, 2GB of RAM, and Verizon's 4G LTE. Android 4.1.2 with Sense 4+ guarantees a solidly speedy experience. Head over to Wirefly to grab this deal now.